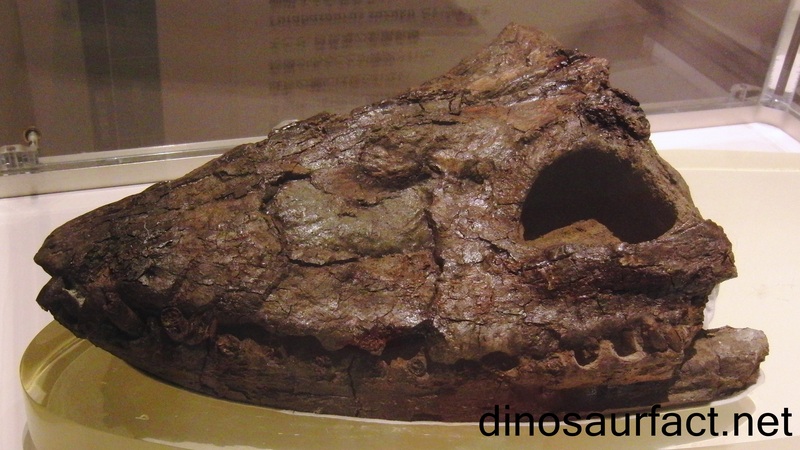 The name “Futabasaurus” is Greek for “Futaba lizard”, and is pronounced as “FOO-tah-bah-SORE-us”. 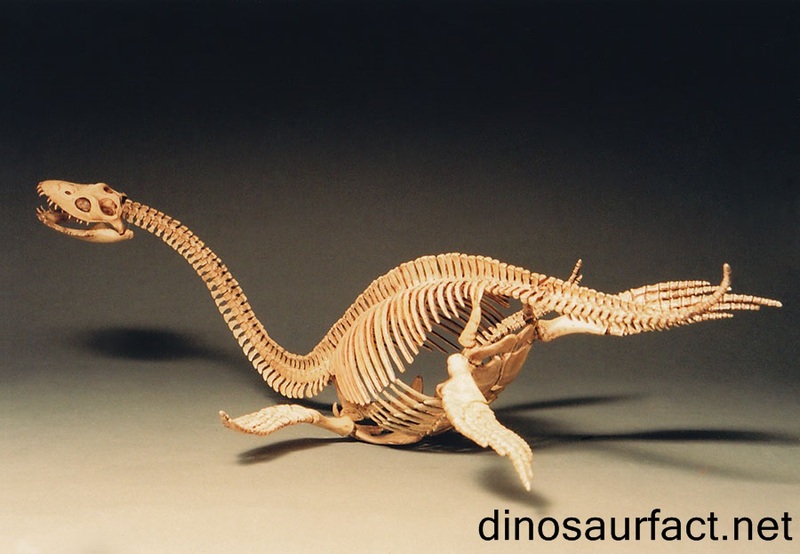 The name Futabasaurus, was coined by David Lambert in the year 1990 as a conversion from the Japanese nickname for an unidentified theropod, “Futaba-ryu“. Arranged across the long jaws and slightly larger towards the ends they’d have offered an intensive space for prey capture, quite like some “ornithocheirid” pterosaurs that were thought to be dedicated hunters of fish. While superficially looking like Tanystropheus, Futabasaurus seemed to be exceptionally suited for aquatic chase. 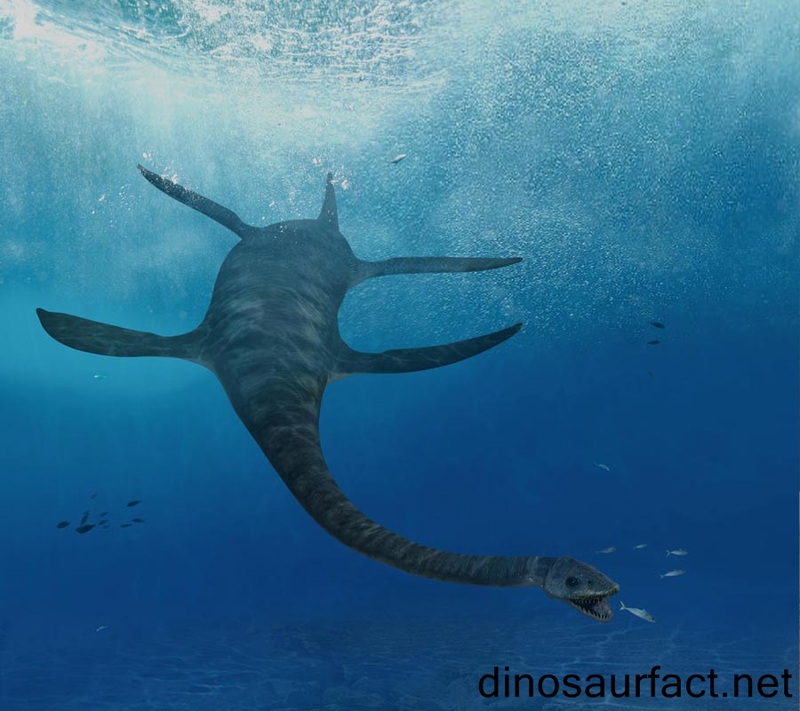 Key proof of this, is the fact, that the legs weren’t very developed, as compared to the other land dwelling Protorosaurs. The Futabasaurus covered long distances for the purpose of mating and in search of breeding grounds. There’s also substantial proof of it giving birth to young ones whom it reared till they were old and strong enough to take care of themselves. Futabasaurus, in all probability, wasn’t a quick swimmer. Not that it required speed if it used to employ the stalking technique to approach its prey from down below.